Huge protests took place in the streets of Romania following a government decision to decriminalize corruption in cases of financial damage less than 200,000 lei (approx. $47,000). According to New York Times, “More than 250,000 Romanians took to the streets, about half of them in the capital, Bucharest.” The protesters yelled “Thieves, thieves,” denouncing the government and corruption. Although the measure had been under discussion for several weeks, the government decided to adopt an emergency law on Tuesday that will warrant prison time for only corruption cases exceeding the stated amount. 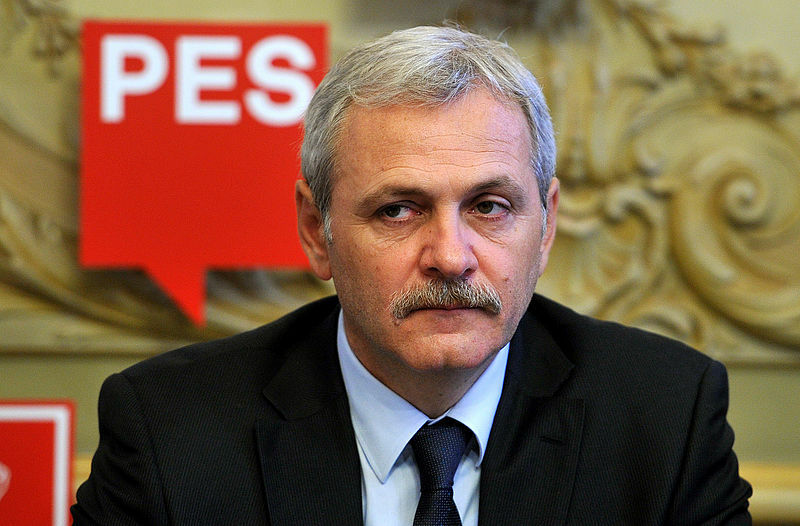 The move shocked citizens as it will let the leader of the governing Social Democratic Party Liviu Dragnea off the hook for corruption charges which currently totals 24,000 euros (approx. $25,800). Both the Superior Magistrates’ Council and the Higher Judicial Council have challenged the law. President Klaus Iohannis, the nominal head of state who also turned up for the protest has asked the court to strike it down.